Get two buses within an hour and pay just £1.50! According to the Chinese calendar, 2016 is officially the year of the monkey. However, it may as well be renamed ‘the year of TFL’ if things carry on the way they are at the moment. 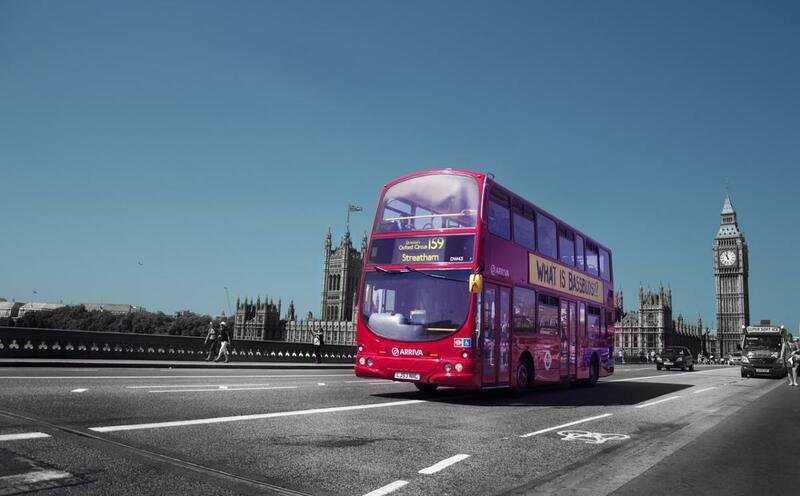 First the Night Tube, then extra Night Buses and now this: a reduced, bus hopping fare. 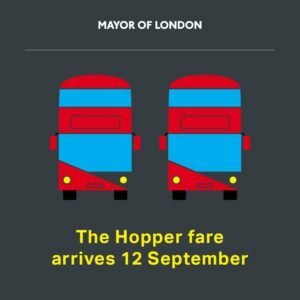 The bus hopper fare will allow thrifty travelers to catch two buses within a one hour period and only pay for one. Not only does this include buses, however, but it also includes trams, so travel away to your heart’s content! The fare is due to come into practice on the 12th September and will work on both Oyster and contactless cards. Unfortunately, at the moment, you cannot combine this fare with other TFL journeys, e.g. you can’t take a bus, a tube and then another bus as the technology is not quite in place for that yet, however it is due to be installed by 2018. Until then, you’ll just have to bear with the bus! So, what are the implications of this fare? Well, between October and December 2015 last year, 600 million bus journeys were taken around the capital, travelling more than 100 million miles. When this fare comes into place, the mayor’s office estimates that 30 million journeys will be made using the fare. This plan, which has been in the works since 2009, is already incredibly successful in several other European countries, such as Paris, Rome and Brussels so we have high hopes for it here! Of course, people have got to work, trying to realise the longest route it’s possible to get away with. So far, the record is almost 35 miles and from the 12th September, you’ll be able to give it a go for yourself! What? : A new, bus hopping fare. When? : The fare comes into practice on the 12th September. Where? : Across the bus and tram network.